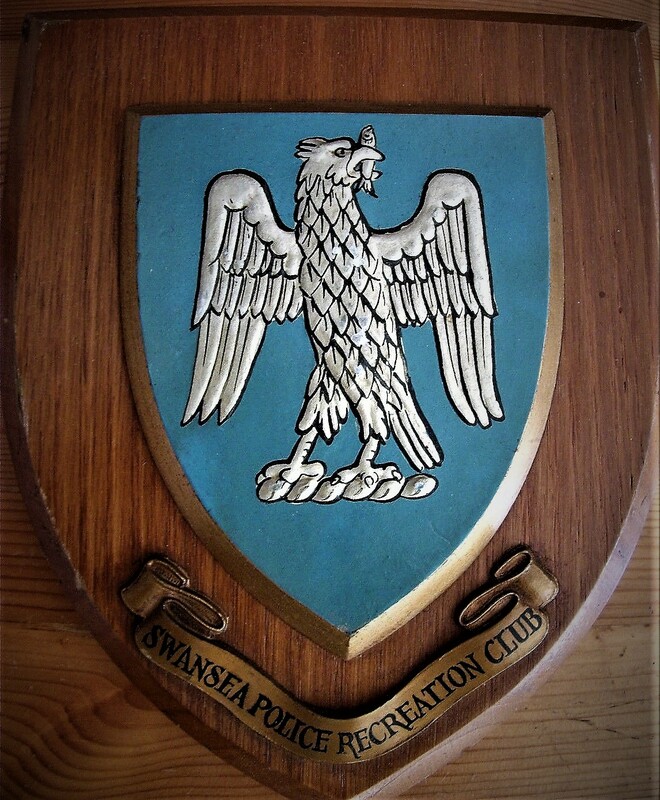 A plaque of the 'Swansea Police Recreation Club'. 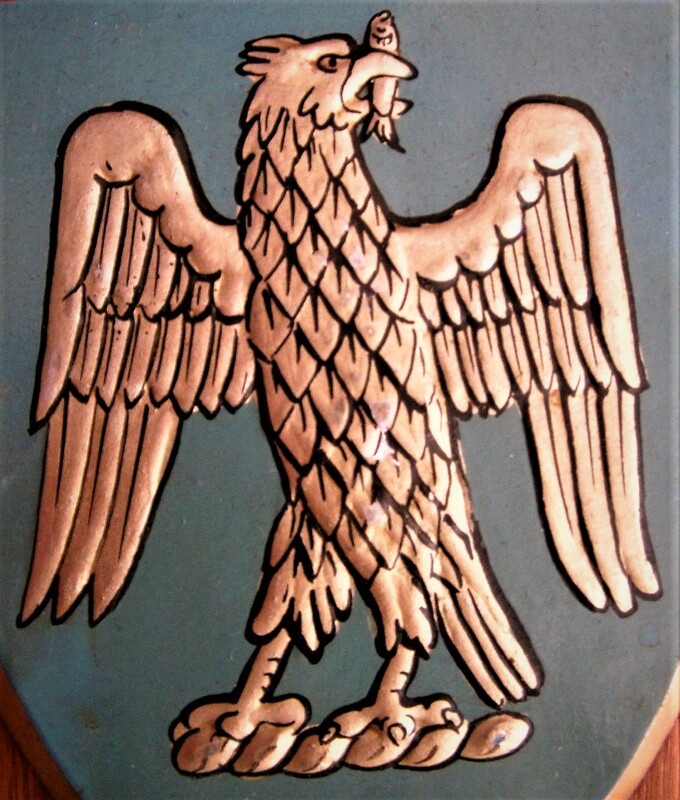 It is an item forom the 1950's or 1960's when Swansea had its own separate police force. In 1969, Swansea amalgamated with Glamorgan, Merthyr Tydfil and Cardiff forces to create the South Wales Constabulary.